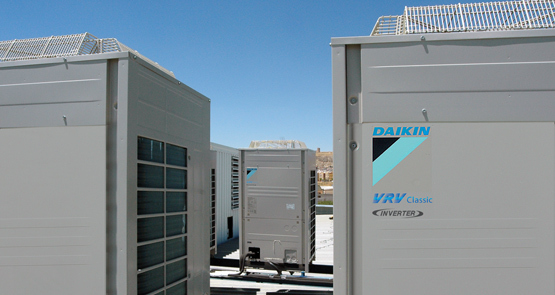 It is easy to underestimate the importance of caring for your system after installation. We can provide a full service and maintenance offering both on an ad hoc basis or as part of a planned preventative maintenance contract where we take on the responsibility to ensure that your equipment is maintained correctly to ensure optimal performance. 90% of our work is repeat business or referrals from satisfied customers. We have significant breadth and depth of experience. We have our own in-house design team who have considerable experience of producing design solutions for all types of projects however complex. Elliott was established over 20 years ago. We have loyal customers, staff and suppliers who have been with us since day one. We’re proud of our reputation and the service that we provide. We service all systems, not just the ones we have installed. We price very competitively and we will ensure that your system runs as energy efficiently as possible. We are Refcom-Elite registered and our engineers have undertaken the mandatory F-Gas training and hold all the relevant qualifications. We have extensive experience of helping customers with the phase out of R22 refrigerant and can also offer easy payment terms to spread the cost of this. They will arrive on time, in smart well-maintained vans, dressed smartly in branded uniforms and work as cleanly and unobtrusively as possible showing you courtesy and consideration. We have many years of in-house health and safety practises across a number of industries. This is underpinned by a comprehensive safety framework that’s embedded in our culture and working practices. This dedication has earned us the Industry leading Alcumus Safecontractor Certificate of Accreditation. We recognise that we have an ethical responsibility to try to minimise our environmental impact. We’re proud to be supporting our industry in helping companies to reduce their greenhouse gas emissions. For more information or to book a free survey, please contact us.